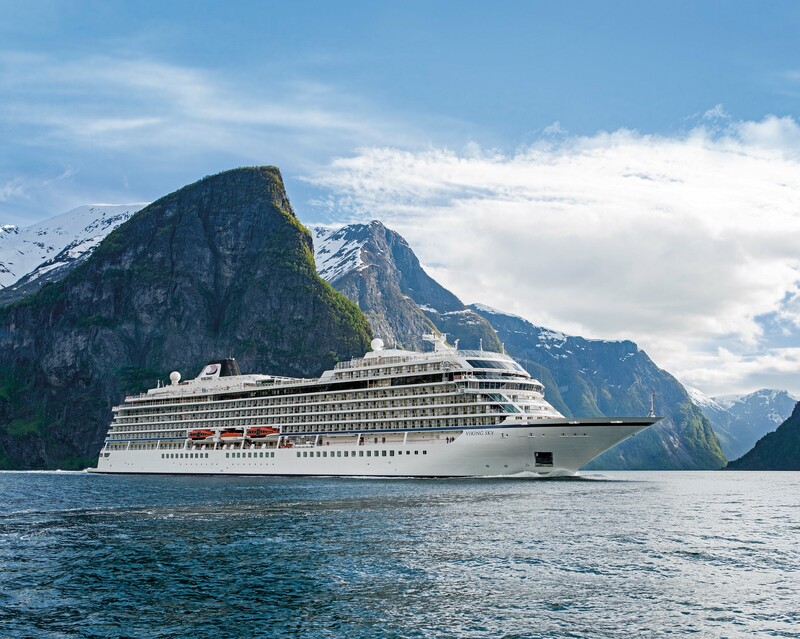 RIVER CRUISING vs OCEAN CRUISING. Which Is Best For You? That smaller scale translates to all areas of the river cruise. You dine on a regular schedule at tables and dining choices are fewer.Wine and beer are included with lunch and dinner on the river. Instead of 50 different things to do on board, amenities tend to be more modest with river cruises — think libraries, a workout room, cultural programs, and free Wifi vs. ten kids’ playrooms, glitzy Broadway shows, and a skydiving simulator. There tend to be fewer kids on river cruises, making them popular for couples seeking quiet and relaxed time together. However because of the increasing popularity of river cruising, there are now options for younger sailors as well. You stop almost every day at a new port with river cruises, often for walking tours through quaint towns with little tourist traffic, and you’re always in view of land. The river is always calm, so if you experience sea sickness on the ocean, it’s a great option for you.With ocean cruises, you can go days without seeing land, and ports of call and excursions tend to more exotic and high-adventure.An advantage of river cruising is that each port comes with an included excursions so there is less “nickel and diming” onthe river.River may look more expensive but when you consider what’s included, the price difference isn’t as great as you might think. Because of their larger size, ocean cruises offer plenty of options for many ages, from young kids to octogenarians, and they are often more able to accommodate a wide variety of special health needs. For this reason, they tend to make the best option for multi-generational family gatherings that include young children. For the traveler who is into high-octane adventure, ocean cruises provide a wide variety of activities on board, as well as exotic and more daring day excursions.If you’re looking for big production shows and a casino, stick with an ocean cruise. If you want to dock in the heart of cities such as Vienna and Budapest, or discover charming towns in the heart of a country, river cruising is for you. 1.How many people are traveling? What are their ages? 2.What time of the year do you want to travel? 3.Do you need the amenities of a mega ship — spas, gyms, a dozen restaurants, and many activities? Or are you looking for something calmer, more intimate and easy-paced? 4.Are you seeking authentic inter-cultural experiences? Or do you prefer more familiar settings? My husband and I originally bonded over our love of ocean cruising and in our years together have been on at least 30 ocean cruises.We love them. But we started running out of itineraries.So 6 years ago we started river cruising and were hooked.We love both types of experiences and cruises.